YOGA, DANCE, AND PILATES-BASED CLASSES FOR PARENTS, PARENTS-TO-BE, AND THE LITTLES THEY LOVE IN NE PORTLAND AND SW WASHINGTON. Increase your body intelligence so you can feel confident and strong while you do “all the things”! 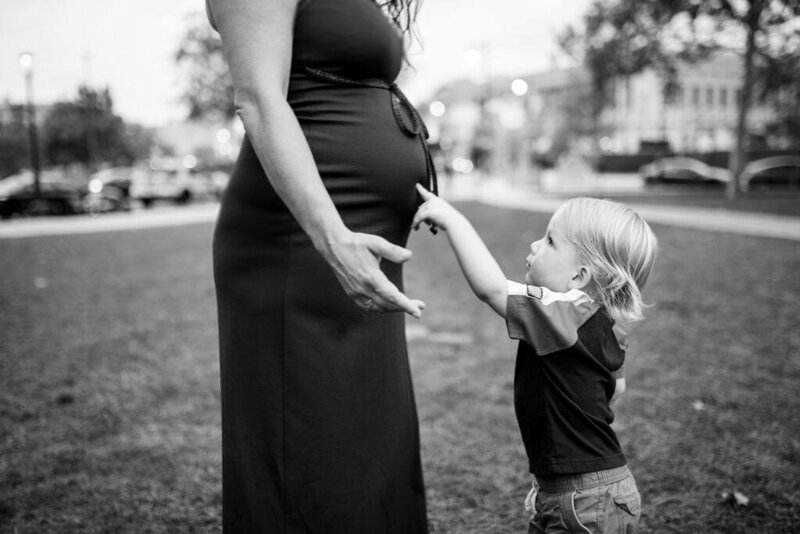 “Readysetgrow classes have helped me recover after giving birth, so much so that I decreased the frequency of chiro/massage appointments without even realizing - all because I gained strength and flexibility in the classes! I'm so thankful to Daniele for her expertise and ability to create honest mama support groups! Thank you!! !” —Natalie P.
“This class was extremely helpful for my sensitive postpartum body. The class has a casual vibe allowing me to feel safe rolling in with my unpredictable 3 month old. I now feel like I have the support I need to get strong after the trauma of giving birth during this hectic stage in life. Highly recommend this class for new moms. I wish I had found it when I was pregnant.” —Megan H.
“Dani is an excellent instructor.and makes you feel very comfortable in her class. As a first time mom at 45, I really wanted to find a place to connect with other moms since all my friends kids are grown. I found this class, and even though i had never taken a yoga class before, Dani made me feel confident in my abilities. It is a safe a warm environment to bring your baby and be able to focus on you for an hour. Anything goes in this class. There are no rules. You can comfortably breastfeed, change diapers and a fussy baby is ok. I couldn`t recommend this class enough.” —Jennifer S.
“I am so thankful for this resource in our area. The class is so supportive, loving and nurturing to our needs as mommas and to our postpartum bodies. It feels so good, I feel refreshed and have more energy after every class. Daniele listens to what aliments you are having and is aware of what our postpartum bodies need. I highly recommend this class to every momma out there.” —Cecelia M.
“Danielle is amazing and passionate about what she does. Her passion is evident in every class for both the children you bring and you. She is a hands on instructor who isn't afraid to help you get into a stretch or get down on the mat and show you herself. Not only is this class a blast, the support from the other moms is astounding. I would recommend this class to everyone, with or without children.” —Katie R.